We found 1 episode of Teaching Python with the tag “turtle”. This week, we're discussing how to use a very old programming tool to teach modern concepts. That's right, it's the return of the Turtle tool! 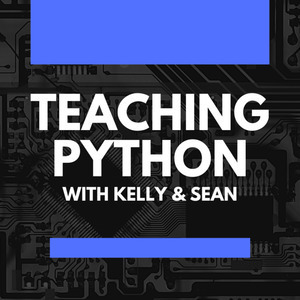 Kelly and Sean will explore why this 53-year old concept still works so well to teach fundamental programming concepts.